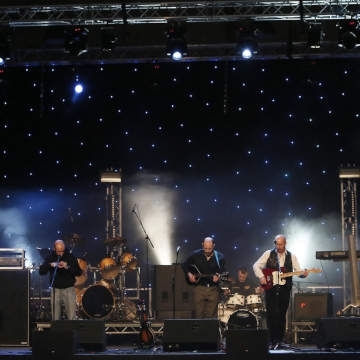 Chasin Hooley are a six piece, multi-instrumentalist band from County Tyrone, with a traditional Irish feel, playing the best of Irish traditional, country, rock & roll and pop music. Their line up consists of lead guitar, banjo, bass, acoustic guitar, bazouki, mandoline, concertina, drums and on occasions, fiddle and whistles. The members of Chasin Hooley have grown up learning, playing and perfecting their love for music, each with the taste for a different genre. All these genres combined together is what makes this band unique and gives them their distinctive sound.